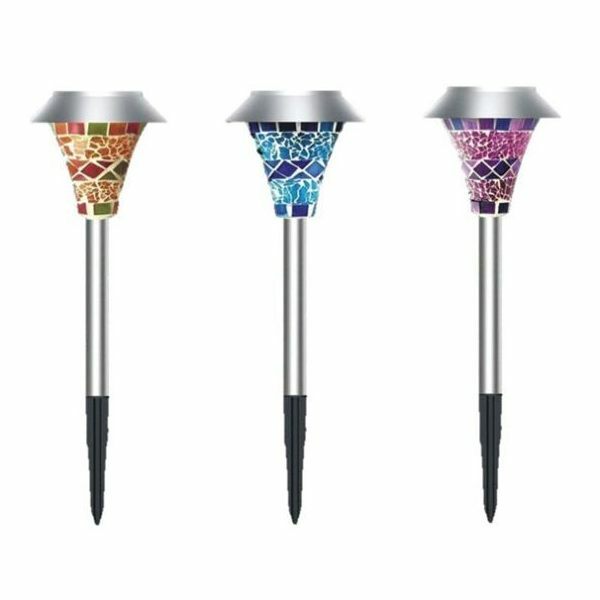 Solar garden light Mosaic Lawn Stake LED Light powered by Solar Power and do not require any wires or additional sources of power. 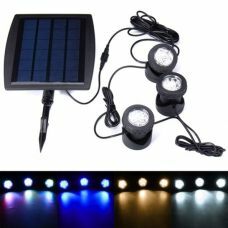 It is easy to operate and maintain, just stick into the ground where it will get full sunshine and the photo switch in the Solar Panel automatically turns On the LED light at night to create unique nice atmosphere. The sunlight goes through the top of the solar panel and converts into electric energy that stored in the battery. 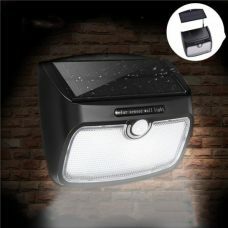 When the darkness comes, light sensor automatically turns the light On. 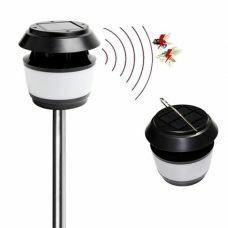 Ideal for: garden and backyard, balcony, flower bed decoration, special occasions and casual everyday environment creation. For whom: a practical person who likes to design and decorate house and environment around without additional costs for electricity by using Solar Power Green energy. 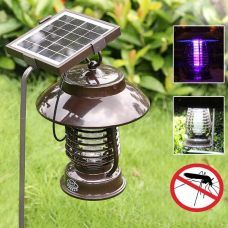 1 x Solar Powered Light (Random Color). Note: please note it would ship in random colors. 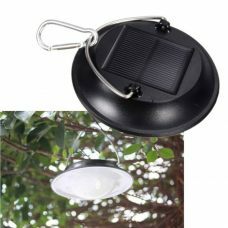 Turn the LED Solar Power Light On. 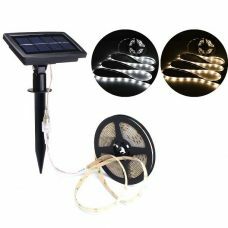 Put the light into the ground, make sure the Solar Panel is between 45 to 90 degrees to the sunlight and gets full sunshine. 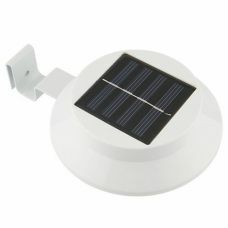 It will automatically charge with the sunlight after 6-10 hours. 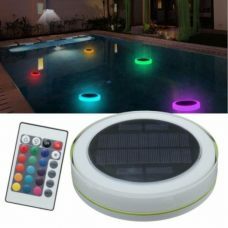 The LED will automatically glow as darkness falls, and provide a calming light show during night time. Ordered three lights, received two in blue colour and one in purpople. They are nicely matching each other. it has pretty strong body appearance, hope it will last. Thank you Sunny Bunny! 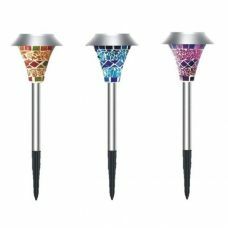 It is beautiful and solid garden led lights. 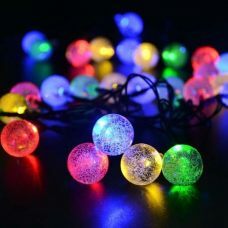 The lights are awesome! Works well, looks really handmade. 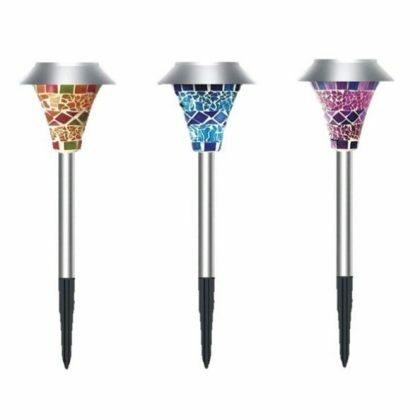 Definitely recommended if you need some sort of attractive lightning for garden and lawn.